Juicy. Spicy. Gooey. Crunchy. Saucy. Melty. 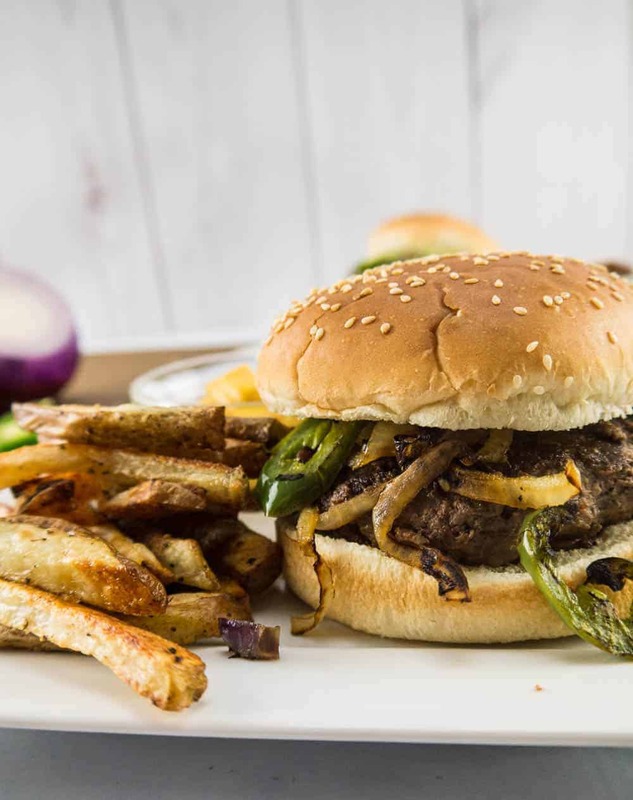 Meet the Crispy Jalapeno Burger. I could keep going. You know those days when nothing else will do but a big, stacked burger? This recipe is for one of those days when you just can’t anymore. It hits all the right notes. 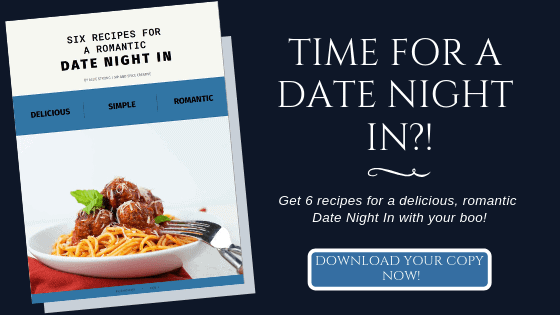 These come together super quickly and are the perfect weeknight meal when the hankering hits! 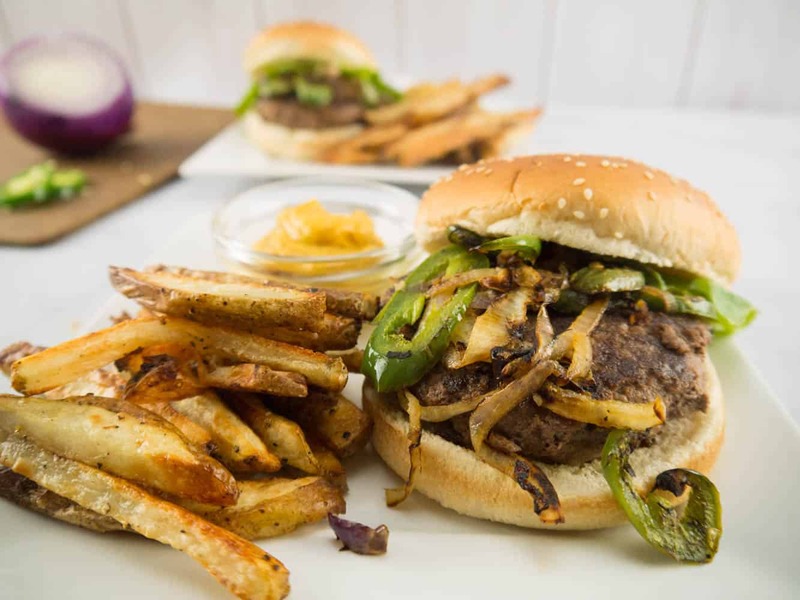 A quick mix of the beef patties and crisping up the jalapeno peppers and voila! 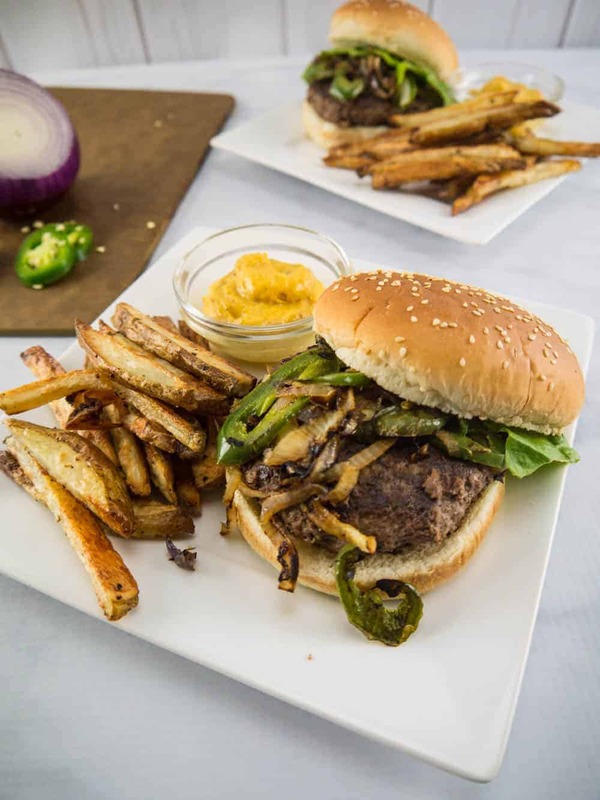 Spicy, delicious Crispy Jalapeno Burgers! A burger for when you need one. Put ground beef in a mixing bowl and add the garlic powder, italian seasoning, and salt and pepper. Mix it up with your hands and shape into 2 patties. Set aside. Chop up the jalapenos and onions into small strips. Remove the jalapeno seeds if you aren't into a little heat. In a small pan, heat the olive oil on medium. Toss the onions and jalapeno strips in and sauté. Keep these cooking until the edges start to burn just a little. This gives the jalapenos a nice crunch.